Sometimes the light really cooperates. 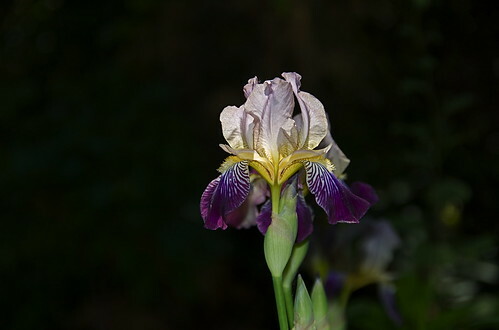 In this case I added a bit of flash as fill on this strongly backlit iris. Here is the same image in black and white. It works just as well.